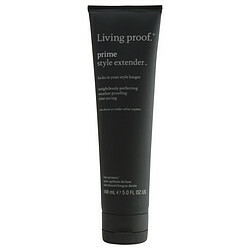 Living proof products are the best. I use them all for my hair, shampoo, conditioner and style extender . I'm very satisfied with theme!